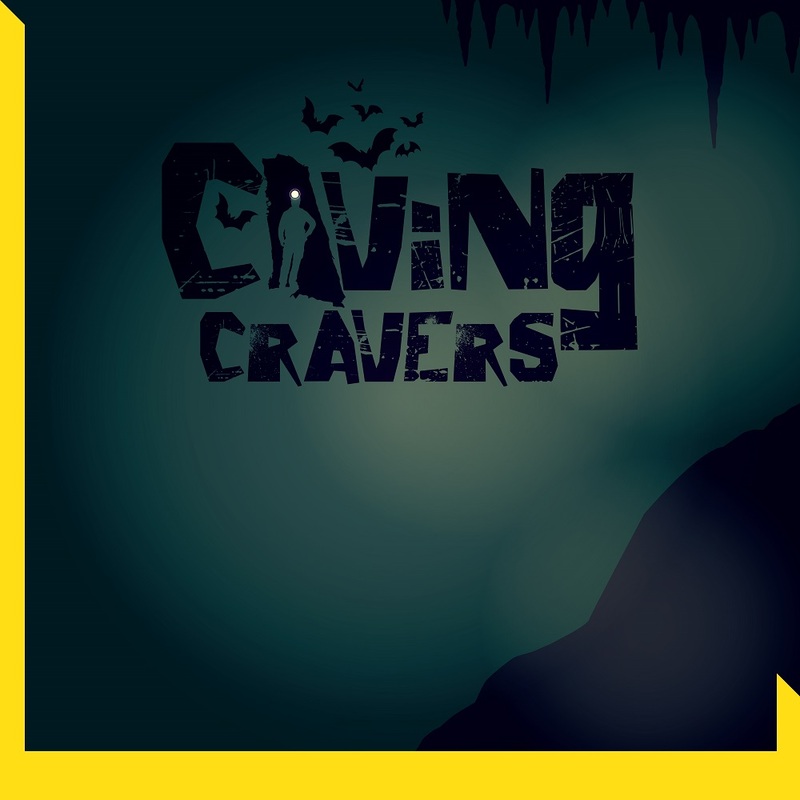 Sunny beaches, sand between your toes, blue skies, birds chirping, and then there’s caving. It’s wet, it’s dark, there are bugs and bats…but you know what, it’s worth it! Challenge yourself! *Payment Deadline* on or before Saturday March 9th.